The simple, (but not always) easy way to gain clarity around your next career move. Foggy. Confused. Unsure. Overwhelmed. That’s what contemplating your next career move can feel like at the start. Sometimes it’s because you have so many options to choose from, and sometimes, it’s because you feel like you don’t have any. This place of limbo and ambivalence is usually just part of the process of change, but without some concentrated effort on your part, this feeling of not being sure, can leave you feeling paralysed and fearful. We don’t want you to stay in this place for very long! If you loiter in limbo for too long, it can prevent you from making your move towards the very things you DO want in life. So, how does one gain career clarity when confusion currently reigns? The answer is simple, but not always easy! We take 4 weeks to work through the process of career clarity in our programs, but to help get you started today, I am going to top-line some of the steps you can take, to gain the career clarity that you seek. 1. Re-discover what matters most. Re-acquainting yourself with what is important to you is often the most important first step in the process. For many women, the demands of parenting and life in general mean that they have little time to reflect on what is important to them, whilst they are busy focussing on what is important to others. By re-discovering your work-related values, and the types of people who tend to bring out the best in you, you can start to explore career opportunities that align. 2. Know your strengths and what work means to you. Behavioural science knows that playing to your strengths is smart, and identifying the unique combination of strengths and natural capabilities that make you memorable and an obvious fit for certain roles is both energising and enlightening. Additionally, when you become clear about what work means to you, you can start to tap into more purposeful ideas and career opportunities. 3.  Evaluate your options using a holistic view of what makes you thrive. In our online Career Clarity Program, we build a picture of your strengths, preferences, desires and work-related priorities step-by-step. We do this in a way that you can absorb them, all on one single page. Taking a holistic perspective supports you to see the bigger picture at play, and make decisions based on this, making it more likely you’ll find sustainable career options, in favour of those that just meet one or two of your career criteria. 4. Adopt strategies to move past your fears. Sometimes, when we contemplate or initiate big change in our life, we can feel like we have one foot on the accelerator, and at the same time, one foot on the brake. Our fears and limiting beliefs are usually the internal mechanisms that are holding us back. You can identify your fears and negative thoughts that aren’t helping you, and there are several psychology-led strategies you can employ to move past them. We explore the power of embracing Vulnerability and a Growth Mindset, and we believe these two concepts are powerful antidotes to fear around change. 5. Create an action-oriented plan and get started. Even if you’re not planning on making your move for some time, it pays to leverage all the discovery work that you have done, so that it’s ready when you need it. Summarise your key learnings, your priorities and the first 3 action steps. Share your plan with someone who you know will be supportive. Condensing our in-depth Career Clarity Program into a single blog post hasn’t been easy, and I’ve omitted lots of the good stuff because it’s just too hard to digest in one foul-swoop. The 5 steps above are very top-line, but they are a great place to start if you’re looking to get clear on the most suitable career opportunities for you. Access a free episode of our career clarity program. In our Career Clarity program, we walk you through this process step-by-step over 4 chapters, and give you the discovery tools and support to put it all into action. If you like the idea of being supported with knowledge, inspiration, evidence-based strategies and downloadable discovery tools, access a free episode of our Career Clarity Program today and get started on the first step towards making the changes you’ve been hoping for. Register for your free episode here. Newer Post5 ways mums can invest in their mental wellbeing. Older Post3 techniques for positive and productive conversations about housework.